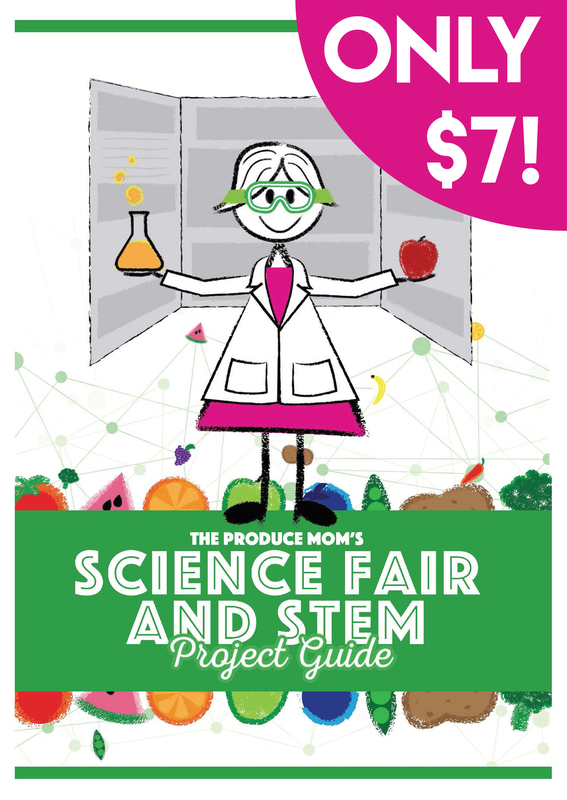 As a passionate advocate for fresh produce and education, The Produce Moms is excited to announce the release of The Life Cycle of an Apple Tree presented by Sage Fruit. In our 9th eBook, we celebrate the apple – from seed to bloom to table. Overall, The Life Cycle of an Apple Tree focuses on how apple trees are grown, how long it takes to go from seed to bloom and other practices Sage Fruit uses to help with growing their apple trees. What else does The Life Cycle of an Apple Tree have to offer? The best part is that the The Life Cycle of an Apple Tree eBook is FREE! All you have to do is fill out the short form, and you can enjoy from home or on the go. You can also download it and save it for later.